We often hear that in Bollywood, men are paid more as compared to the ladies. On many occasions, actresses have raised their objection against such pay disparity. 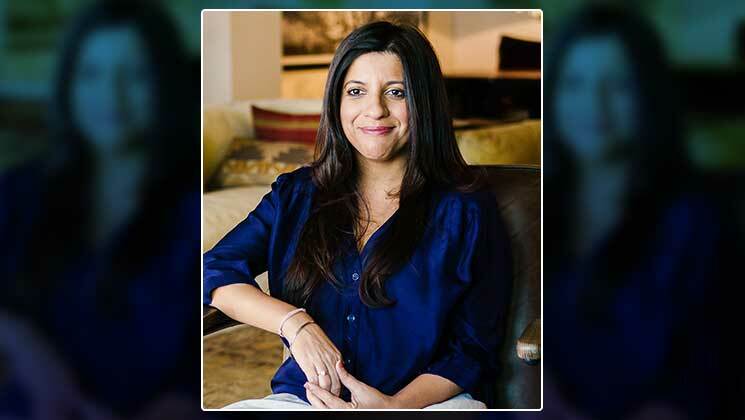 And now, when the discussions around pay disparity are at its peak in Bollywood, filmmaker Zoya Akhtar opened up on the same during Kareena Kapoor’s chat show ‘What Women Want’. On being asked if she’s ever been paid lesser than a male director, Zoya explained that she has never faced it and has gotten paid according to her demand. However, the filmmaker further noted that she later found out that the male directors, within her bracket, had asked for more and hence, were paid more. Zoya also explained that the actors always ask for more than the women. In the end, Zoya stated that once the audience begins to pay to see the women on screen, things will begin to change. Zoya Akhtar’s ‘Gully Boy’, starring Alia Bhatt and Ranveer Singh, is released today. The film has already garnered a positive word-of-mouth.